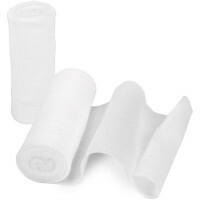 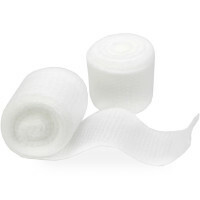 Conforming Gauze Rolls - Non-Sterile: Individual, bulk & wholesale quantities! 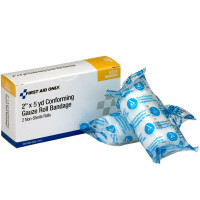 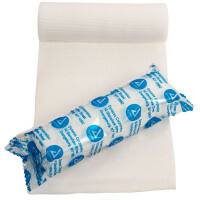 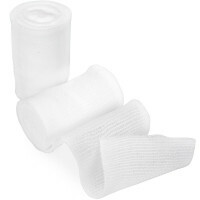 Gauze Wraps and Conforming Gauze Roll Bandages, Non-sterile available in various sizes for medical first first aid wound care wraps and bandaging. 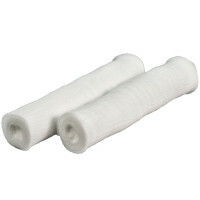 Looking for Gauze Rolls? 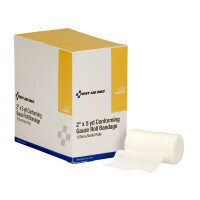 Our Non-Sterile Conforming Gauze roll bandages will fill your roller bandage needs!